If you're itching for more shows like SSSS.Gridman, then check out these series recommendations. It is not a lie to say that SSSS.Gridman became a hit during the 2018 fall season of anime. The intriguing mysteries and action scenes are some of the reasons fans found this series so binge-worthy. Heavily inspired by its source, Gridman the Hyper Agent, it became a fan favorite for the merging of the tokusatsu genre with the anime genre, which are two very separate forms of media. Tokusatsu refers to a Japanese film or show that heavily relies on special effects. If you are familiar with Godzilla or Power Rangers, then you have seen a tokusatsu production. With popular tokusatsu franchises such as Super Sentai, Kamen Rider, and Ultraman beginning in the ’60s and ’70s, their influence has spread to modern-day entertainment in many ways. This is no exception for SSSS.Gridman, as it pays homage to its tokusatsu roots with a strong animation done by Studio Trigger in collaboration with Tsuburaya Productions, the company that created the original show. So if you’re the type who loves kaijus, giant robots, and/or an interesting plot line, then you may want to consider adding these shows on your watchlist next. Why Watch It: As the original source material of SSSS.Gridman, Gridman the Hyper Agent follows three computer-savvy kids, Naoto, Yuka, and Ippei, as they discover the interdimensional agent, Gridman. Fighting the evil program Kahn Digifer, Naoto merges with Gridman to fight digitized monsters to protect his world. While the storyline of the anime differs in some ways from the 1993 show, the live-action Gridman is a delight to watch. The kaiju action and drama makes you feel hooked into their world. Plus, you may look back and understand several references/easter eggs found in SSSS.Gridman that pay homage to the original. Where to Watch It: Gridman is available to stream on TOKU. Why Watch It: Following in the same vein as SSSS.Gridman, Gatchaman Crowds is a fresh take on the 1972 Science Team Ninja Gatchaman. Heavily deviating from its source material, Gatchaman Crowds introduces a new team called the Gatchaman, a group of warriors who fighting in specialized armor to defend Tokyo. The anime follows Hajime Ichinose as she is given the NOTE, a device that allows her to transform into one of the Gatchaman, and how she figures out her way through this new role of a Gatchaman. If you enjoy the switch between 2D to CG dynamic fight scenes in SSSS.Gridman, you will enjoy how Gatchaman Crowds portrays each battle. Alongside its great action is a compelling story and a cast of characters with unique personalities as well as struggles. Where to Watch It: Both seasons of Gatchaman Crowds are on Crunchyroll. Why Watch It: Coming from the same “Giant Hero” genre as Gridman, the Ultra franchise has many notable seasons in its ongoing 50 plus year run. 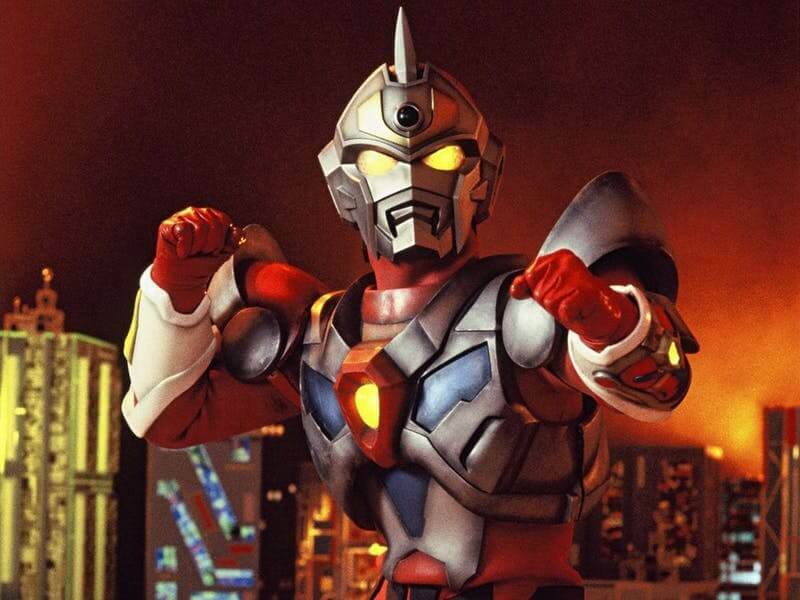 However, Ultraman X has the best likeness to SSSS.Gridman that fans of the anime would enjoy in a live-action show. The story follows Xio’s Lab Team member Daichi as he transforms into Ultraman X to learn the truth about the Ultra Flare which caused his parents’ deaths. 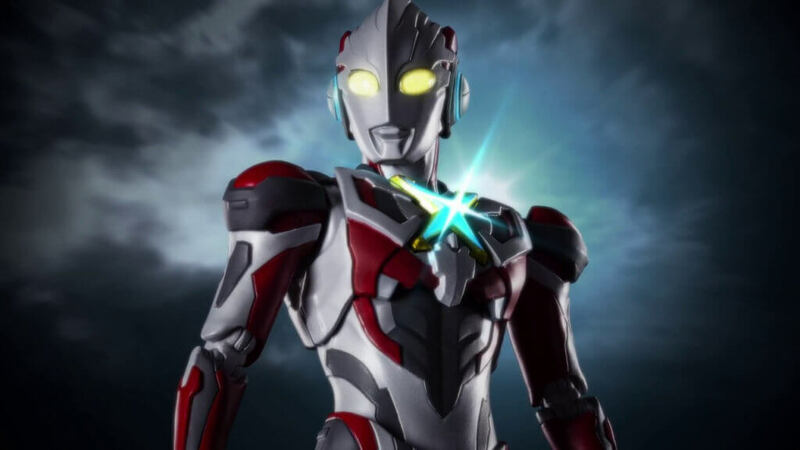 For someone who is unfamiliar with the Ultra franchise, Ultraman X is a great start into the ever-expanding world of the Ultraman universe, with introductions and references to past seasons. With a mix of good humor, dynamic characters, and interesting kaiju, any fan of SSSS.Gridman would enjoy this show. Where to Watch It: Ultraman X can currently be watched on either Crunchyroll or TOKU. Why Watch It: If you’re looking for a gritty storyline to take you into another world completely different from our own, Garo: The Animation is the anime for you. Adapted from the live-action Garo franchise, this anime takes the intriguing story built in its source material and presents it in a unique way that anime fans can enjoy. Centering around the stories of the Makai Knights and Makai Alchemists, each season focuses on the inheritor of the Golden Knight Garo title and the trials they face in their world. Garo: The Animation has several seasons with plenty of action and compelling storylines to keep you hooked. Where to Watch It: The first season is streaming on Hulu, the second season is on Funimation’s streaming service, and the third season is on Crunchyroll. SSSS.Gridman is a very unique anime that pays homage to several shows and franchises. Delving into series of the same nature can open your world to large entertainment genre and expand your interests. Give these recommendations a shot and keep exploring new elements SSSS.Gridman introduced to all of us. Feel free to also share your recommendations for fans in the comments below. Editor-in-Chief at the Tokusatsu Network. Also a nerd who loves karate bugmen, spandex heroes & giant men of light.